Sometimes you need a friend to slow you down and point you in the right direction. 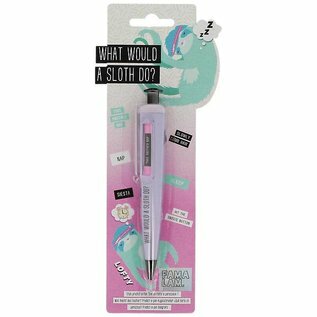 Lofty the Sloth is here to advise! 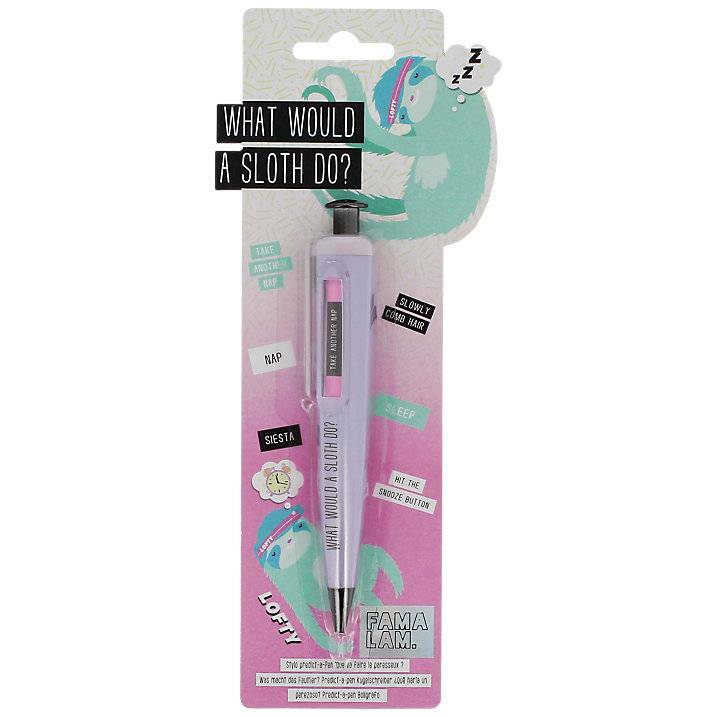 Click to find out what a sloth would do. Snooze, nap or take a siesta!